AT&T, provider of AKontheGO connectivity, is sharing the love with our readers this month by offering a Fitbit Activity Tracker to one lucky person with a “Sweet Savings” promotional giveaway, only for AKontheGOers who utilize the social media platform Twitter (so if you’re not a Tweeter, this might be a good time to jump on in). From now until February 18, 2016, you can have a shot at winning one of these handy fitness-tracking devices from AT&T and AKontheGO. 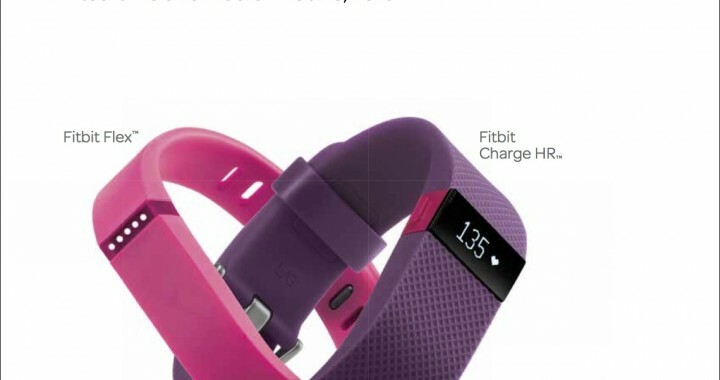 Choose the Fitbit Flex, or the Fitbit Charge HR, both high-quality devices to track heart rate, sleep, offer exercise apps, and provides a caller ID function. Nice. 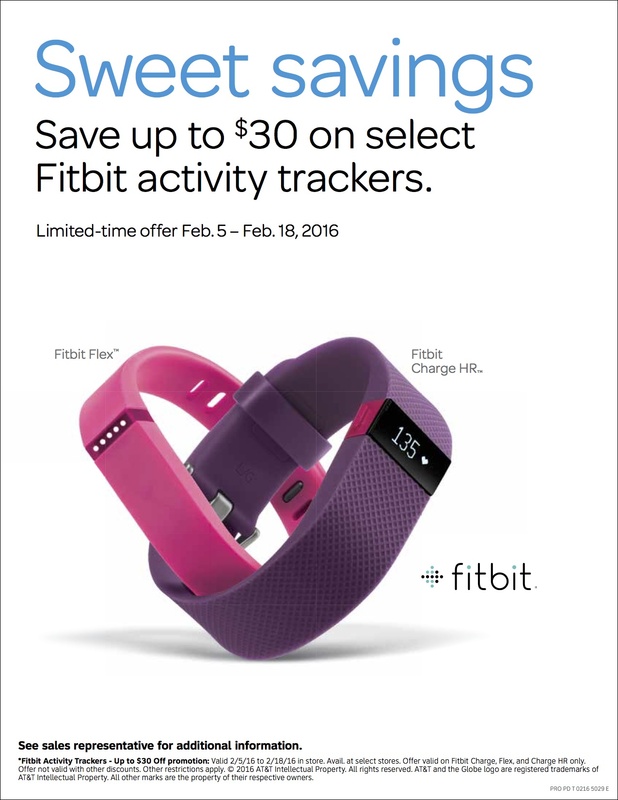 Even if you don’t win the grand prize, AT&T is providing $30 off through February 18, 2016; that’s a quality Fitbit Activity Tracker at an affordable price to help you achieve personal fitness goals (or work off all the Valentine’s Day chocolate). How do you enter? AT&T and AKontheGO have set up an easy entry option to make this simple and quick. Check it out and enter a Rafflecopter giveaway now! But here’s the deal: You gotta Tweet it to enter, and you gotta use the hashtag #ATTalaska to make it stick. <——don’t forget that part! This contest is run in cooperation with AT&T. 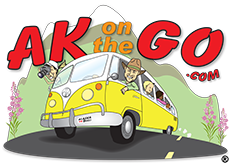 AKontheGO.com and Kirkland Family Media are utilizing an automatically-generated contest winner platform, Rafflecopter, to randomly select a winner on February 18, 2016 at 12 a.m. local time. Entries must be received by 12 a.m. February 18, 2016 to be eligible. The winner will receive delivery of his or her Fitbit Activity Tracker directly from AT&T, and AKontheGO and Kirkland Family Media are not responsible for issues related to delivery or function of the product. Posted in Good Deals, Health and Safety and tagged AKontheGO, AT&T, events, Fitbit, fitness, Valentine's Day.